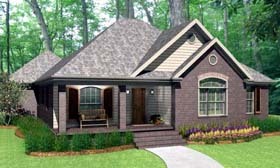 Question: Do you have any additional pictures of this house plan such as the back of the house. Also, do you have any of the house built of the inside. 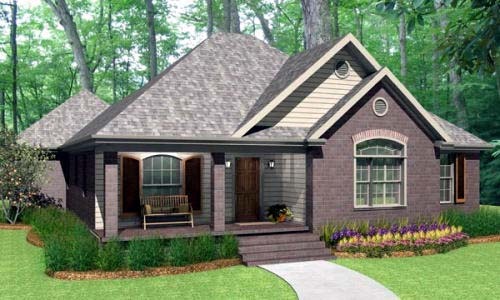 Answer: Sorry, we do not have any photos of this home built at this time.